American pop boy-band Why Don't We dropped a new music video for “Talk”. The clip was shot in Paris, Berlin, Amsterdam, Manchester, Madrid, London, Stockholm, Hamburg, Helsinki and other world metropoles. The song is the third single of the 2018 following "Trust Fund Baby" and "Hooked". It was written by Daniel Seavey, Jack Avery, Zach Herron, Corbyn Besson and Jonah Marais. The band will embark first-ever Asian Tour on August 11th through to August 26. Afterwards, they will launch European Tour at WiZink Center in Madrid on October 8. 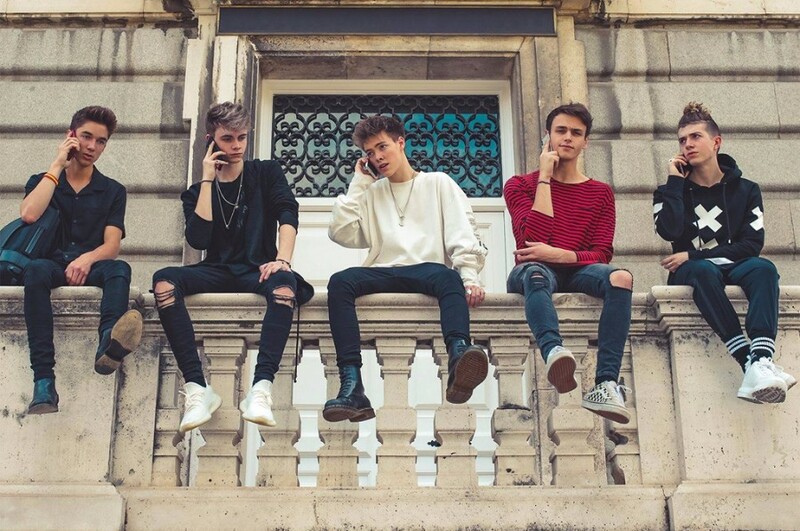 Why Don't We was formed in 2016 and consists of Jonah Marais, Corbyn Besson, Daniel Seavey, Jack Avery and Zach Herron, each of whom had previously recorded as solo artists. The group debuted with "Taking You" in 2016. 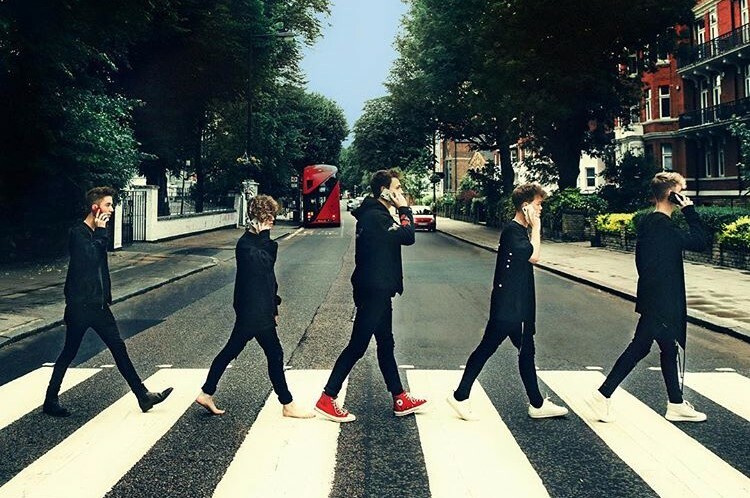 Since the, the band has released 5 EPs "Only the Beginning", "Something Different", "Why Don't We Just", "Invitation" and "A Why Don't We Christmas".